Hi friends! 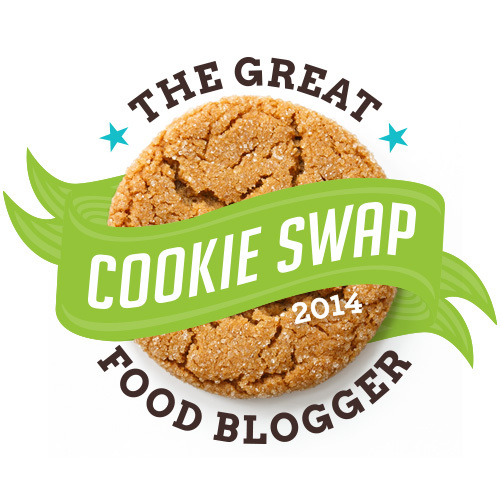 I’m participating in the Food Blogger Cookie Swap again this year! In exchange for mailing out cookies to 3 other bloggers, I got 3 kinds of cookies from other bloggers! How fun is that? 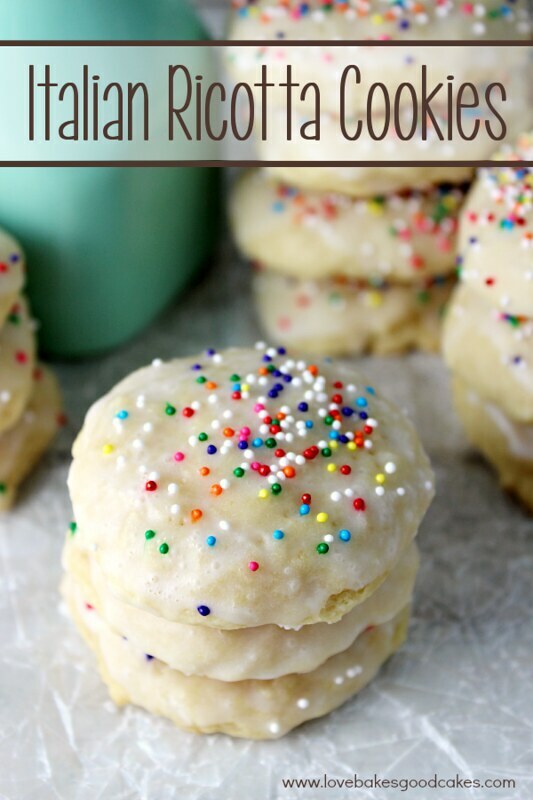 If the sound of putting ricotta cheese in cookies is bizarre to you, let me assure you that they do not taste like cheese! 🙂 These cookies are like sugar cookies! They’re easy to make and absolutely delicious to eat! I will tell you – I would recommend NOT mailing these cookies. Sure, you can include them in a cookie tray or take them next door to share with a neighbor, or take them to an office party – but don’t ship them. I learned it the hard way. The glaze does not hold up well – it becomes an ooey gooey mess. I saw the cookies I mailed to one of my recipients on Instagram and I was soooo disappointed that they didn’t look as pretty as when I mailed them out. I was afraid it would happen but I hoped for the best. Learn from my mistake. I’m so sorry ladies! Next year, my cookies will be unglazed for sure! I received some really delicious and awesome cookies this year – Pistachio Cranberry Shortbreads, Spiced Shortbread Cookies, and Brown Butter Snickerdoodles with Orange and Cardamom. I left the Snickerdoodle on the counter while I took care of a few things around the house …. and my kiddos devoured them before I had the chance to take a picture or taste one for myself! 2. In a medium bowl, cream the butter and sugar. Add the eggs, ricotta cheese, and vanilla extract; mix until well combined. In a separate medium bowl, combine the flour, baking powder, and baking soda. Add the flour mixture to the ricotta mixture; mix well. Roll or scoop the dough into teaspoon-sized balls. Place on an ungreased cookie sheet about 2-inches apart. 3. Bake 8-10 minutes or until lightly browned. Allow cookies to cool on the baking sheet for 3 minutes before transferring to a wire rack to cool completely. 4. In a medium bowl, whisk the milk, powdered sugar, and almond extract until smooth. Dip the tops of the cookies into the glaze and set upright back on the wire rack. Immediately top with sprinkles. Repeat for remaining cookies. 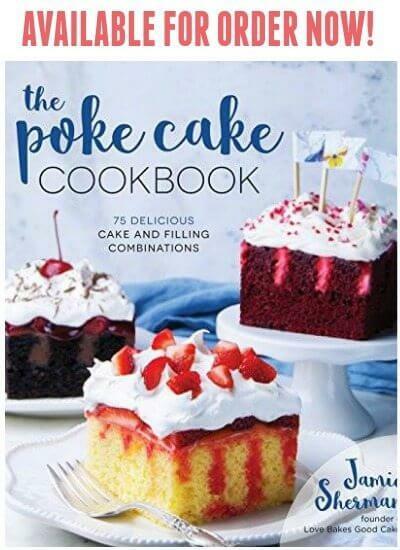 « More than 150 Cookie Recipes in time for the holidays! I love cookies! Your recipes sound great. I havent made cookies in a while, but I'm really tempted by all of these recipes. They look delicious! Your cookie exchange sounds so fun! 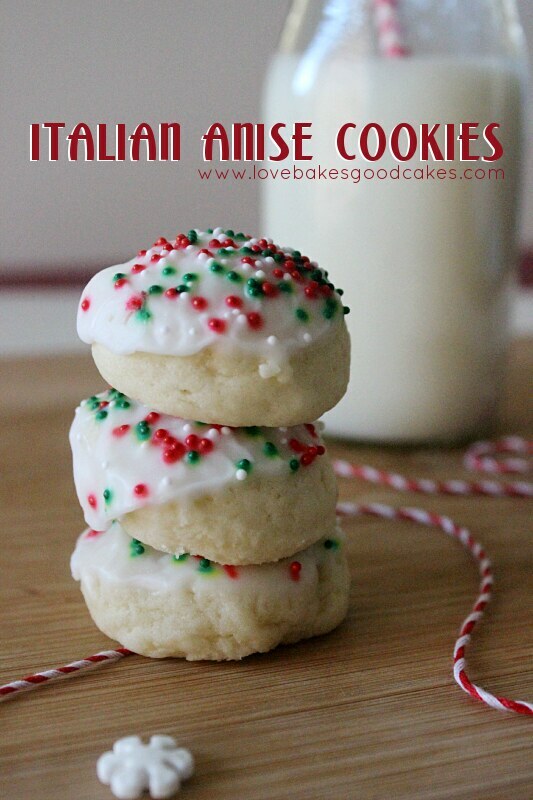 I just happen to have some leftover ricotta cheese… I may have to make 1/2 a recipe to try these! Have a Merry Christmas! I wish I could've gotten these cookies! Yum! 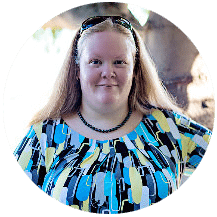 What a fun idea to exchange with other bloggers! I think these look so pretty, and the ricotta didn't sound too odd to me. My mother makes a recipe very similar to this. Thanks for sharing with Foodie Friends Friday! I shared the recipe on my FB page this afternoon. These cookies! They look so tasty! I would definitely be grabbing for them on the cookie tray….. These look fabulous! Going to make them this weekend! I can tell from the pics that these are very soft cookies. My mom would love them. Your recipe is featured on our Special Edition of Full Plate Thursday this week. Hope you have a very special day and enjoy your new Red Plate! How do you store them and how long are they good for? I would not store them in a covered container – make sure air circulates to them! I would say to eat them within 3-5 days? I'm really not sure, so use your best judgement since different factors could affect the time. I made the ricotta cookie, iced them & sprinkles and put them in a airtight container in refrigerator & checked them and icing all melted & sprinkles were watery. What happen? This looks like a fun way to use it. Just made these and while they're delicious, the dough should be refrigerated in between bakings. They were perfect after first mixing and forming, but left out, the spreading began, not too bad, but I prefer the way they looked after first making dough. Otherwise a beautiful cake like cookie!!! Made the ricotta cookies last night with my daughter and they turned out amazing. They are moist and not too sweet. I added some lemon zest. Will glaze them tonight. AND I impressed myself – they turned out!!! I can cook but baking not my forte. Thanks for the recipes. Wondering, if instead of the glaze you could use buttercream frosting. I might have to try it. You can! I think they would be great with a buttercream frosting! 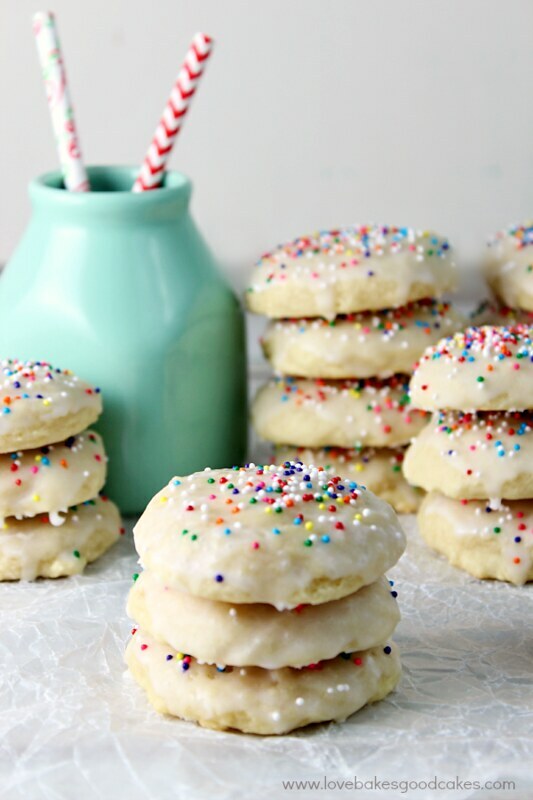 These cookies are so delicate that you can use any flavor! These cookies really are the best. I have a similar recipe and make them often. THANKS for sharing. I use lemon extract in my frosting. I have never tried, so I'm not sure how they would turn out! I don't think I would freeze the dough, but the cookies (unglazed) might be okay?! If you try it, I would love to hear how it worked! Just made them. They are wonderful! More cake type cookies, but really delicate and great tasting! I bet I could eat these babies like popcorn!! Love the addition of ricotta! I just finished making these and they are awesome. But the recipe yielded 100 cookies instead of 50. I think I should have used the 2 tsp disher instead of the 1 tsp disher. I made these to bring to work for St. Patrick's Day (I used green sprinkles instead of rainbow). They are a huge hit! I did have to make extra glaze, and I made mine a bit thicker than the recipe. But other than that, they're awesome! So soft and light yet rich too. Thank you for the recipe! Hi, how do you think these would turn out if I used whole wheat flower instead? Can you freeze these cookies? I'd like to make them in advance for a wedding. Thanks in advance. 39 years ago my SIL's mother made these for us as a wedding gift. They were so good the whole box went with us on our honeymoon. 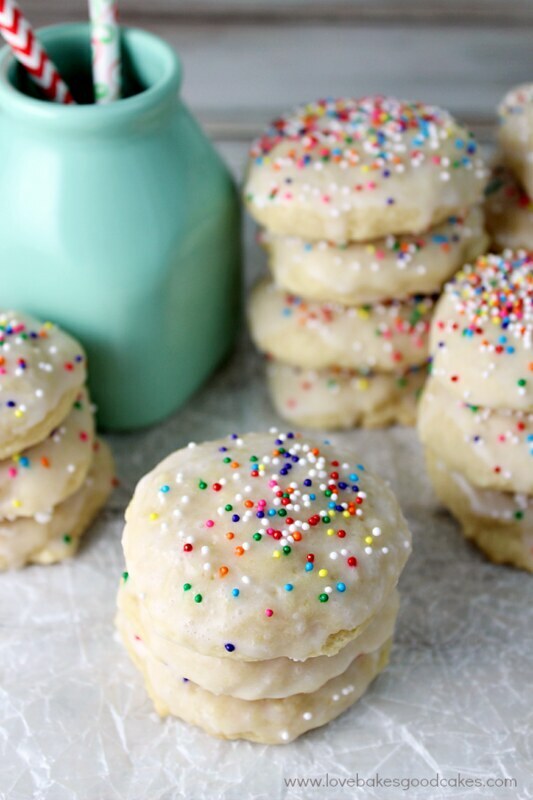 YOUR RICOTTA COOKIES LOOK SO GOOD! I'M GOING TO MAKE THOSE! Can the glaze me made with vanilla extract instead of almond extract? Yes you can use whatever flavor extract you would like. Almond, vanilla, lemon it will taste good with the glaze. I'm going to make these cookies for my family for Xmas.Great and easy recipe!!!! I used your recipe exactly and the cookies turned out fantastic!!! So soft and the perfect amount of sweetness! They were a huge hit at our cookie exchange at work and everyone at home loved them!!! Thank you for sharing this recipe I will be using from now on!!!! Just to clarify, should the cookies cool completely before adding the glaze? Could I swap out the almond for anise? These sound delicious! Just baked these cookies and they are FABULOUS!! I found a new go to recipe. They are a perfect moist, not too sweet cookie. We have been eating them without the glaze right out of the oven because they are so good. This is might be the one cookie where baked is better than just eating the dough. 🙂 Be aware, they make A LOT, we ended up with 90 cookies, they are more on the bite size range, but they’ll go quick!! Highly recommend. These were great and won 2nd place in a work cookie contest! I love how quickly they go together and that icing them was so easy. The first time I made them I used a very small scoop and the cook time was perfect the next time I must have used a bigger scoop and it took 3-4 minutes more … I learned to look for the light brownness on the peaks of dough to show doneness. 2 TBSP of vanilla sounded excessive, so I used 2 Tsp and almond is a strong flavor so I used 1 tsp in the icing. When I make these I use a tablespoon to make the dough balls and the yield is always between 70-80 cookies. I made a double batch tonight because that’s what I thought I made last time and ended up with 145 cookies. Mamma mia! I am glazing tomorrow and freezing a batch to glaze next week!! The cookies came out great. Question on the glaze…its made with milk…do they need to be refrigerated? Won’t the glaze sour if left out? I’m going to try and make these today. THANKYOU for all the advice. Is there any tip on how to harden up the glaze.?. I just made these cookies. They are delicious! I hope my family likes them! These cookies are absolutely delicious ~ light and cake like. I found out it is really important to blend the butter and sugar well so it is creamy. They tasted great without any topping but I did make a lemon glaze ~ wonderful!!!! We like these cookies if they cook just a little longer. I bake them for 12 minutes instead of 10. I love these cookies! How do you store them without the glaze getting gooey? These are terrific and truly make close to 60. I am baking today and will only do half recipe. Since the recipe makes so many, I do freeze the iced cookies—still deelish. Should the ricotta be whole milk or can you use part skim? My Aunt used to make these every year for Christmas and they were my absolute favorite. I just wanted to swing by and say I made these for Christmas for my coworkers. I was allowed to steal my kitchen int he basement of my workplace to do christmas baking and these cookies I had found the night before. 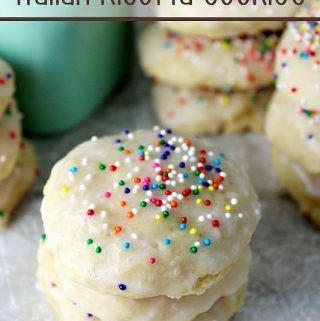 I couldn’t help but think ‘what better cookie to share with coworkers at an italian restaurant?’ I made these up and was in love with them. I ended up making nearly 100 with the size I made them. They didn’t last. I brought them back in the next day and they were devoured within the first shift. They were simple, yet just the right consitency and perfect blend of flavours. I was wondering though; before putting on the glaze, can you freeze the cookies? If so, how long will they keep? Thank you! What kind of Ricotta do you Use? Whole?, 2%? I’ve been making these cookies for about 30 years. I just drop them by teaspoonsful onto parchment lined cookie sheets. I don’t care for the glaze so I use buttercream icing. This is one of my most requested cookies. they also freeze very well with the icing. I put them in a tupperware contained with waxed paper in between layers. Can these cookies be frozen?? I made your recipe this morning. Because it was such a large batch I decided to experiment. I divided the batter into thirds. One the original, the second I added orange flavoring and zest. The third I added a scant teaspoon of espresso powder. I will make the glazes the same flavors. I will let you know how they turn out. I just picked up the ingredients to make these. But I am going to guess that 2 tbsp. vanilla extract is actually supposed to be teaspoon (tsp not tbsp)? These are amazing!! Good with or without the glaze! !i will definitely be making these again and again! Love, love this recipe which I have made before. Was wondering if I can freeze them with the glaze and sprinkles or is it better without. Thanks and keep up the good work. Has anyone froze the cookies prior to icing them?